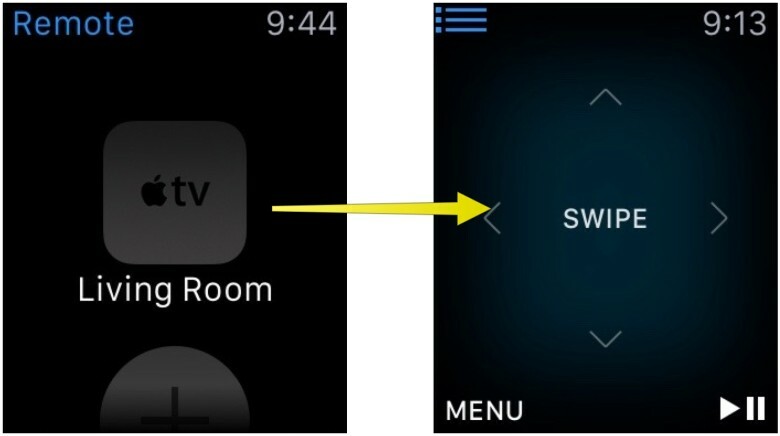 Control your Apple TV from your Apple Watch. What a magical world we live in. We can lift our Apple Watch up to listen to music, talk to our friends, and (yes) even tell the time. If you’re an Apple TV user, you can send your Apple Watch tunes to the big screen, and you can even control your Apple TV right from your wrist. Simply magical. Here’s how to control your Apple TV with your Apple Watch. 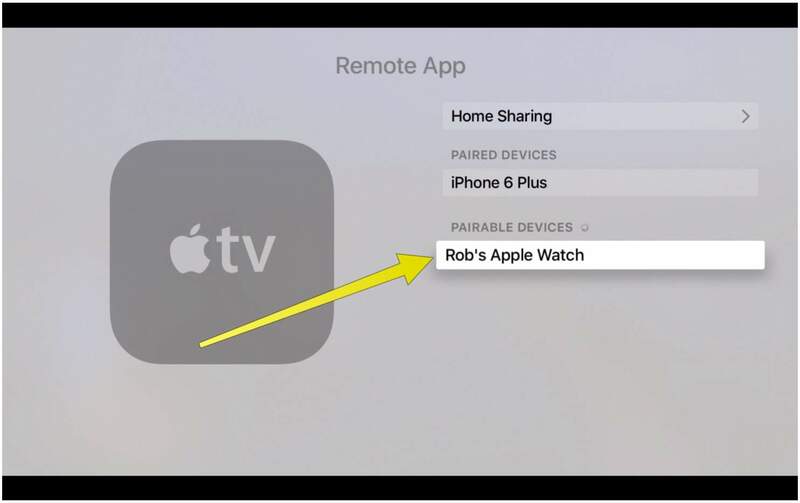 Adding a Remote App to your Apple TV. 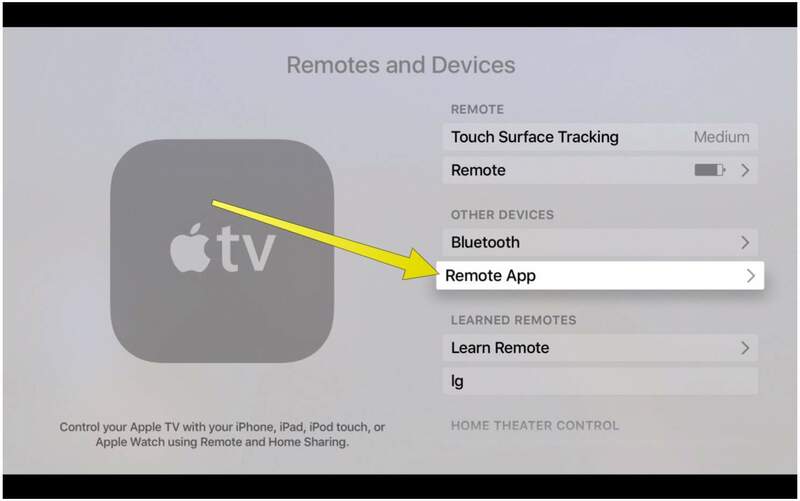 First of all, you’ll need to click on Settings on your Apple TV, then click on Remotes and Devices. Next, click on Remote App. Find your Apple Watch here. You should see your Apple Watch in the list of pairable devices. Click on it to get the screen with four spaces for a numerical code. 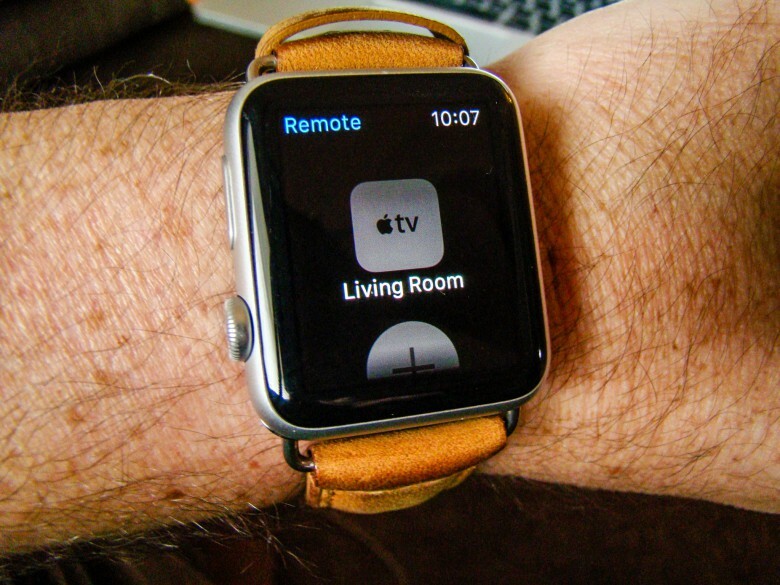 On your Apple Watch, click the Digital Crown to see your apps, then tap on the Remote app. 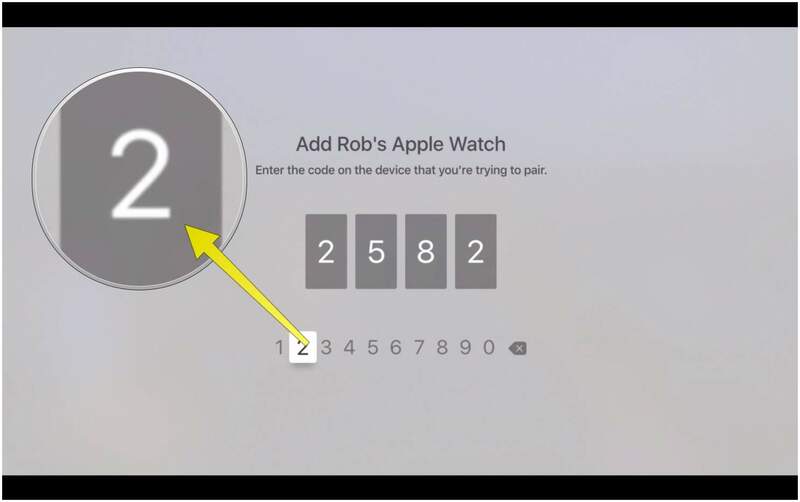 Once there, tap Add Device, then enter the code you see there to the Apple TV screen. 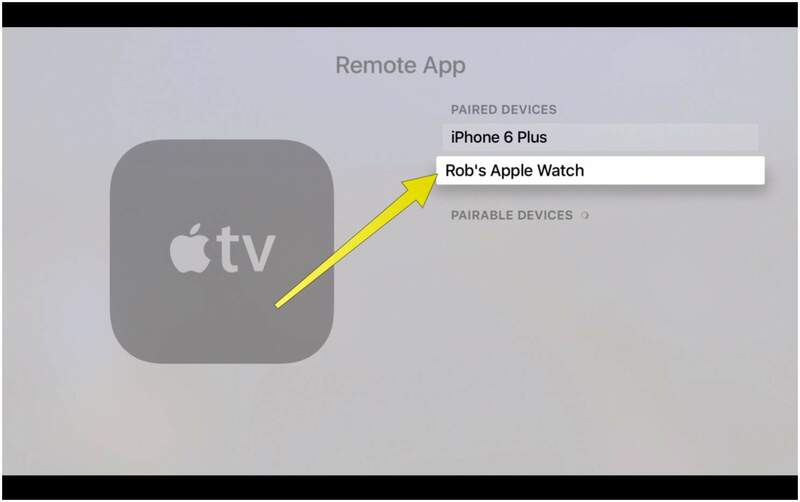 Add your Apple TV to your Apple Watch here. Once you’ve successfully entered the code, your Apple TV and Apple Watch will talk to each other via the magic of Bluetooth. When your Watch is paired with your TV, you’ll see it in the Paired Devices section on your Apple TV. This Apple Watch is totally paired. To use your Apple Watch to control your Apple TV, tap on the Apple TV you want to control, then treat the little watch screen the same as you would your touch surface on your Siri Remote. Swipe up, down, left or right to move your selection on the big TV, and tap on the Menu button to go back a screen. Tap the Play/Pause button to do just that, and tap the little menu icon in the upper left to go back to your list of paired devices.